Multi-marketplace integration from just £5 per month. New to OpenBay Pro? 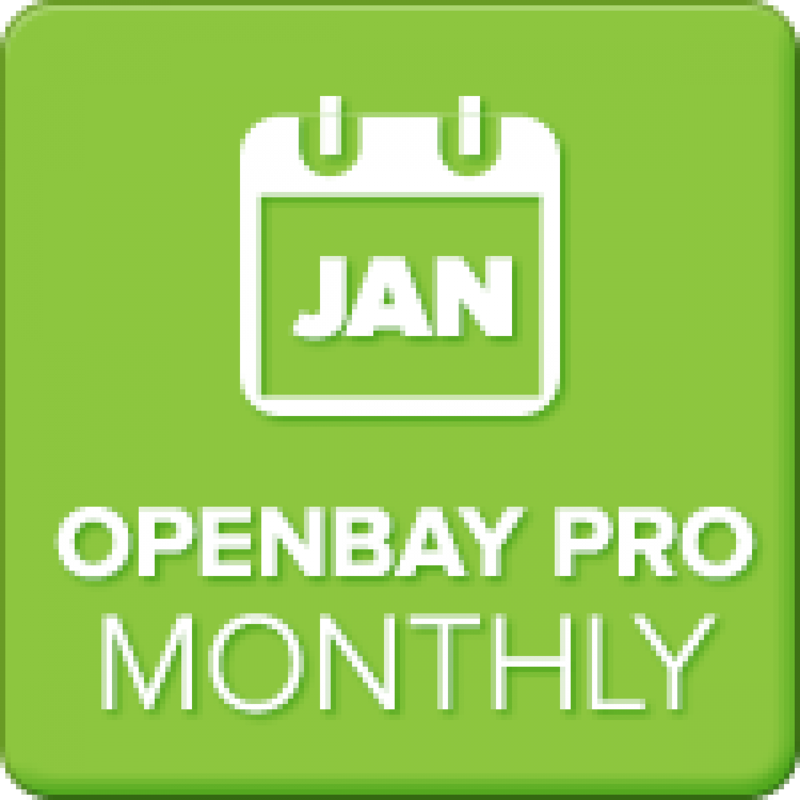 Our monthly subscription plans give you the opportunity to try OpenBay Pro for an on a month-by-month basis, instead of paying a larger upfront fee. This is ideal for merchants who haven't tried OpenBay Pro before. You can even register for our 'Freebie' eBay subscription which gives you enough access to explore and test the system. Our expert team can help you decide which plan is best for you. We have a range of plans suitable for all sizes of businesses, and they start from just £5 per month. Getting started with OpenBay Pro, you'll need to make an account, for users on version 1.5.6 and higher, you can find our videos on the service here. Managing eBay, Amazon and Etsy stores alongside your OpenCart store can become very time-consuming. OpenBay Pro allows you to manage orders, stock, and products for all marketplaces straight from your OpenCart store. OpenBay Pro comes preinstalled in OpenCart versions 1.5.6 and above, making it easy for you to start enjoying the module straight away. If you are using OpenCart 1.5.1.3 to 1.5.5.1 you can download the OpenBay Pro module within your OpenBay Pro account for free. Please not that OpenBay Pro for Etsy is only available for use with OpenCart 2.0 and above. Don't forget to grab the Guide, which covers everything OpenBay Pro! If you would like to start using OpenCart and OpenBay Pro, our team can set up everything for you. Our OpenBay Pro bundle includes the set up of a new OpenCart store for you and comes with OpenBay Pro and vQmod. We'll even include one month UK hosting! 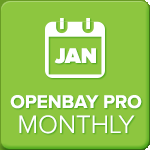 Contact us via the support site to find out more or view our OpenBay Pro bundle.